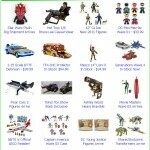 Toyark Sponsor Big Bad Toy Store has sent out their newsletter for this week. 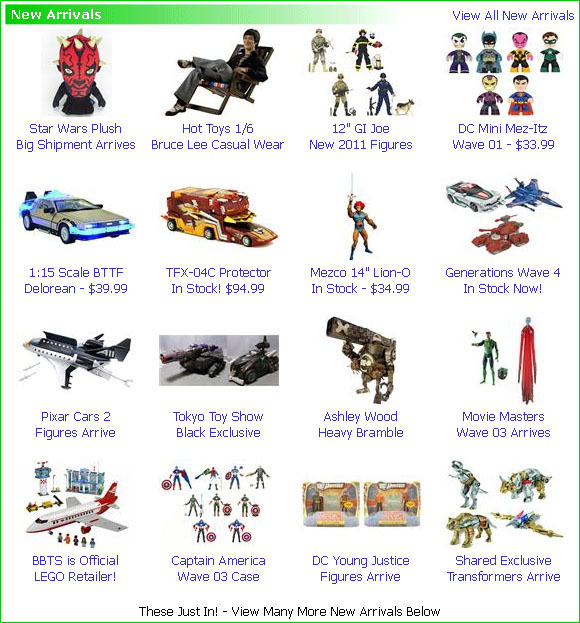 to go along with this weeks new pre-orders and arrivals, they have a huge sale going on. We’ve just cut pricing on hundreds more items and updated the sales menus. For the rest of this weeks items, click the headline of the story. This year’s Tokyo Toy Show brought Trans-Fans a new exclusive box set.